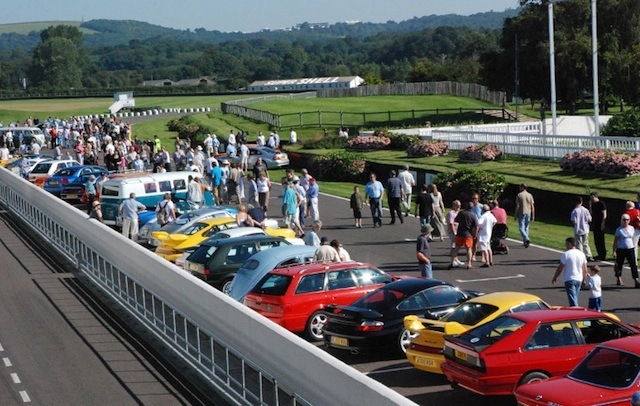 Locks Heath Classic Car Club | Come and get involved! Great turnout and we raised £170 for the 1st Sarisbury Green Scouts, thanks to all involved. Welldone to Neil yet again for organising a suburb Drive it Day this year, with 30 plus cars participating, it was well supported. Nice Drive on a nice day, with a lunch at then end, well done. 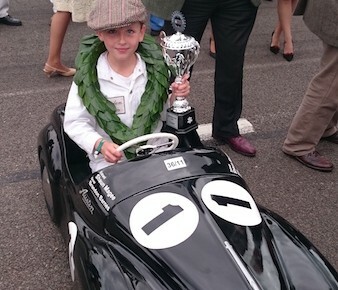 Two dozen Club members attended the Silverstone Classic, where we had our own stand. The general view was the event was superb, great value, very entertaining and well organised. Great turnout to raise funds for Discovery Sailing Trust. 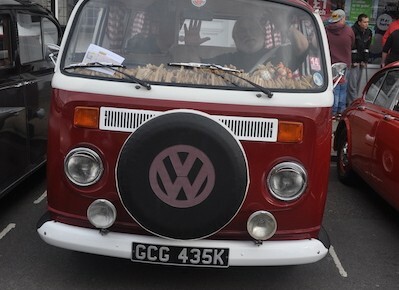 Some hardy members made the run to Castle Coombe for the Classic & Retro Day on Saturday despite very heavy rain and then back again on Sunday for the Magic Day in Aid of the Teenage Cancer Trust, where we helped raise £10k. Mini sprite shell, full roll cage, buckets , harnesses, mini clubman style fibreglass flipfront, Mighty Mini Challenge spec suspension and brakes, A+ series 1380cc stage 4 engine, 100BHP & 100Ft/lB , alloys , miglia arches and lots personal touches. LHCCC Club cars made up over a third of the 70 odd cars that turned up to support the afternoon parade. Started with a static display in the Village Square followed by a drive through cavalcade leading the afternoon procession. 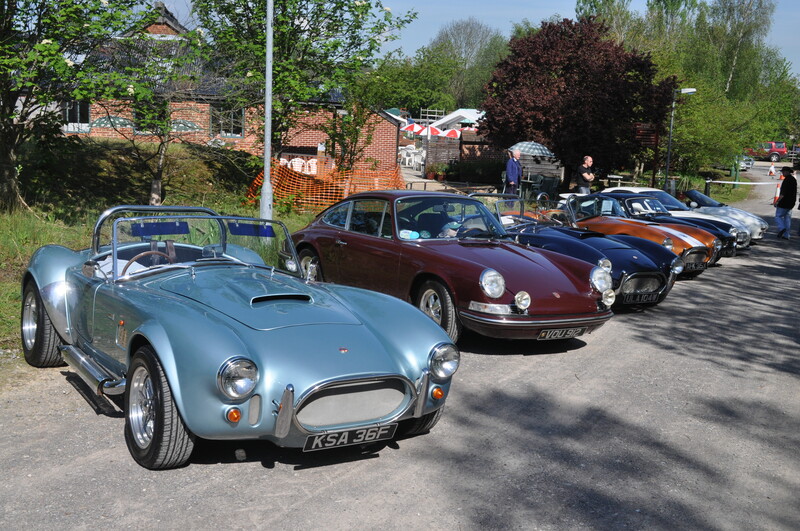 Over 60 Classic Cars attended this event, with the lions share being LHCCC members Cars, a great day, superb weather and great organisation . The Club really enjoyed supporting this local event and look forward to repeating it in 2 years time. 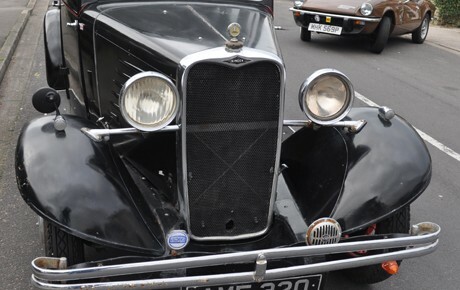 We had a good turnout of Club cars at this very well organised event, some lovely classic cars and airplanes as well. 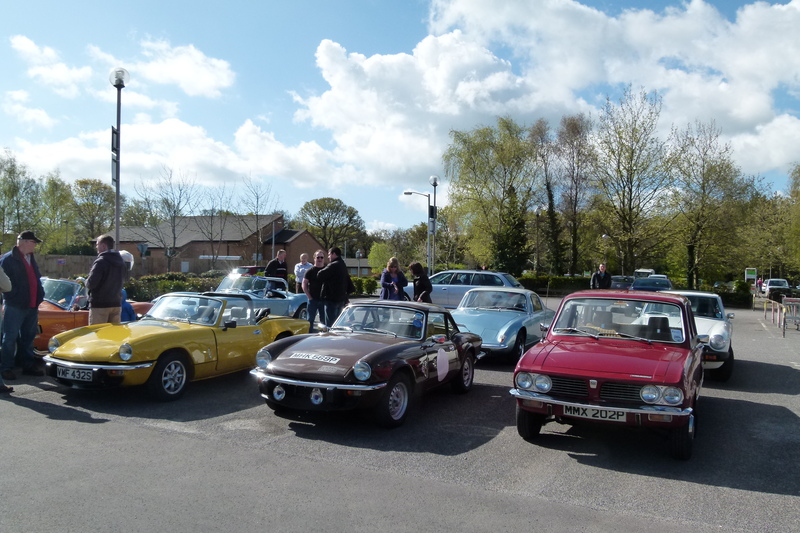 10 Cars and 14 members made the trip to the Spa Classic in Belgium in May 2013, a great event despite cold damp weather, 2 cars unfortunately broke down but have now been repatriated in the UK with their owners. 6 Cars from the Club had a good run out to the first Goodwood Breakfast of the season, cold but mainly dry day.